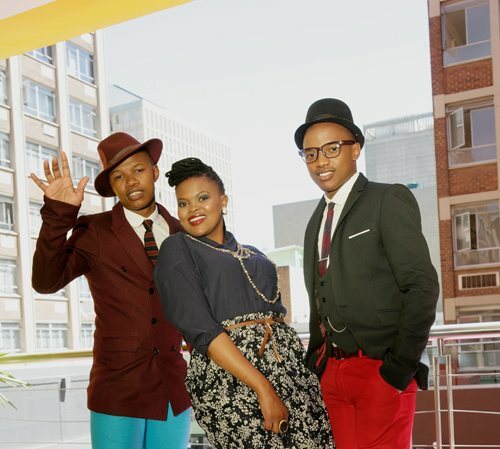 There is no stopping TheSoil, the trio reached platinum sales on their self-titled deluxe edition but that’s not all, the group are taking their Acapella flair overseas. The Soil is part of the weekend-long “Africa Now! Festival” presented by the Apollo Music Café in partnership with the World Music Institute. “…it has been an incredible journey for us thus far and now this opportunity to perform to new audiences is only the beginning of a larger plan that we have to share our music with the world , "says the group. Sipho Sithole from Native Rhythms is also as excited for The Soils prospects in America “This could well be The Soil's international breakthrough as their performance will find resonance with US audiences have really taken a liking to this group since they broke on WBAI 99.5 public radio with their smash hit singles ‘Joy’ and ‘Sunday’”.